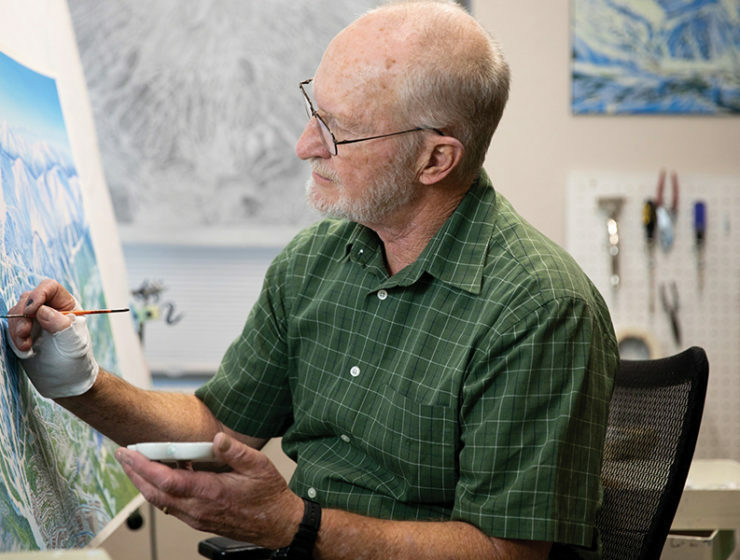 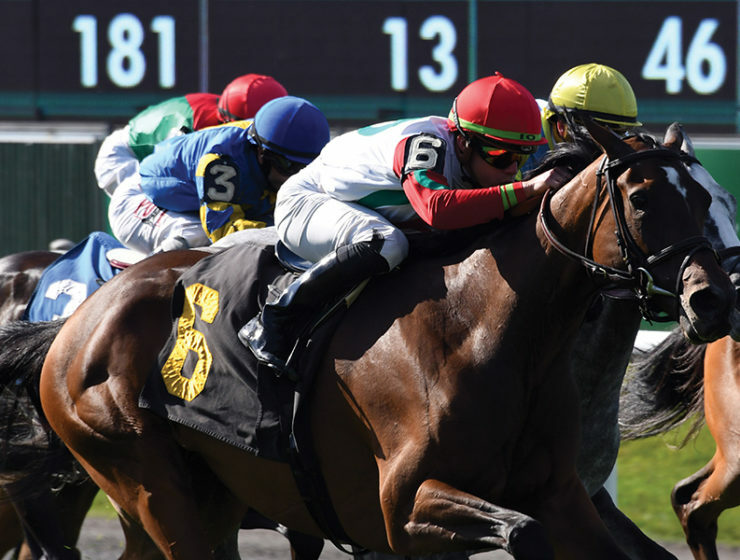 Siro's signature racing-season event takes place on Wednesday, July 10, and benefits the Center for Disability Services. 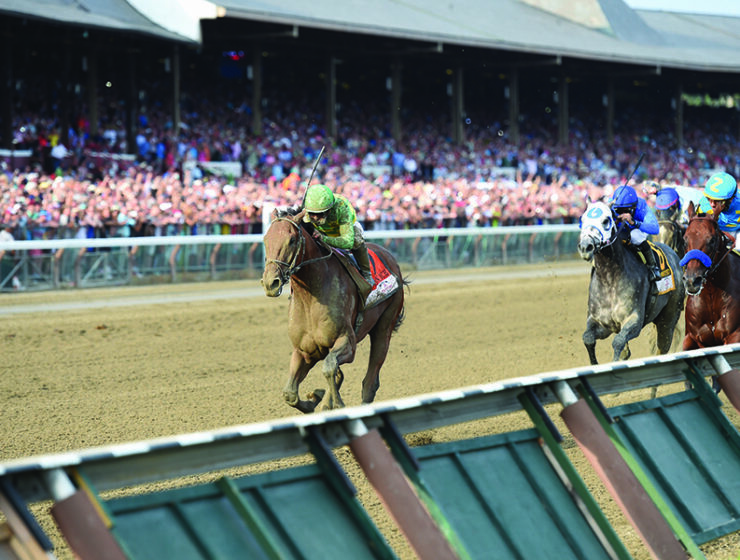 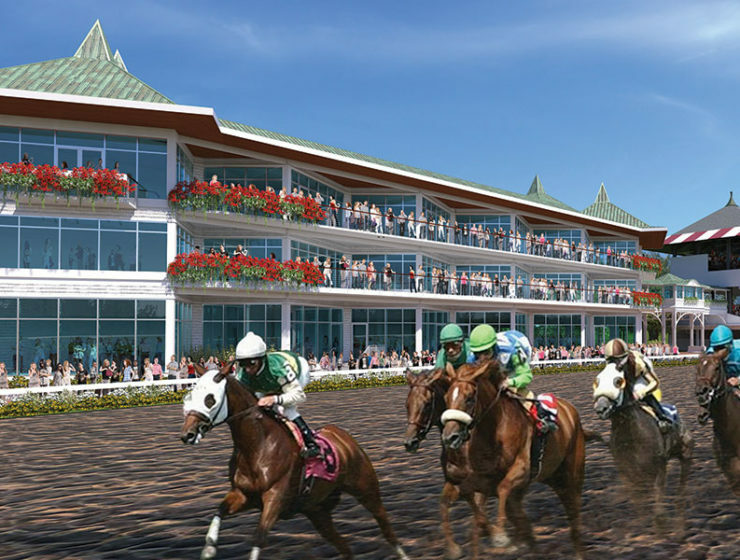 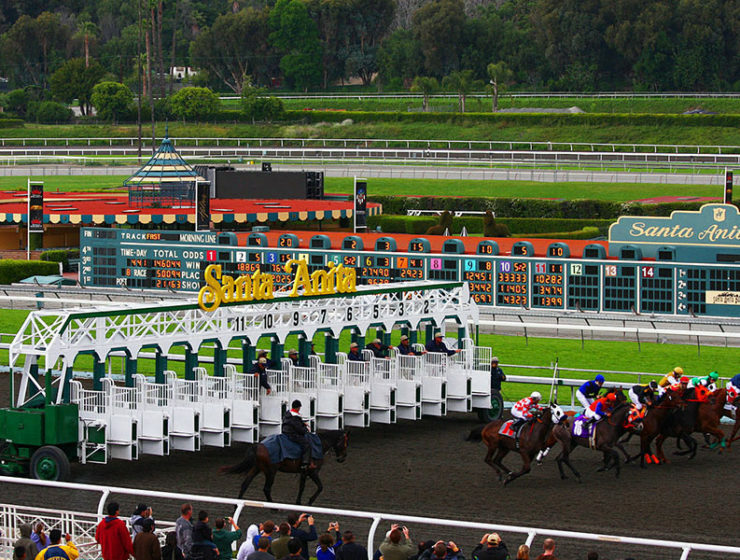 Saratoga Race Course's Grandstand and Clubhouse season tickets go on sale on March 19. 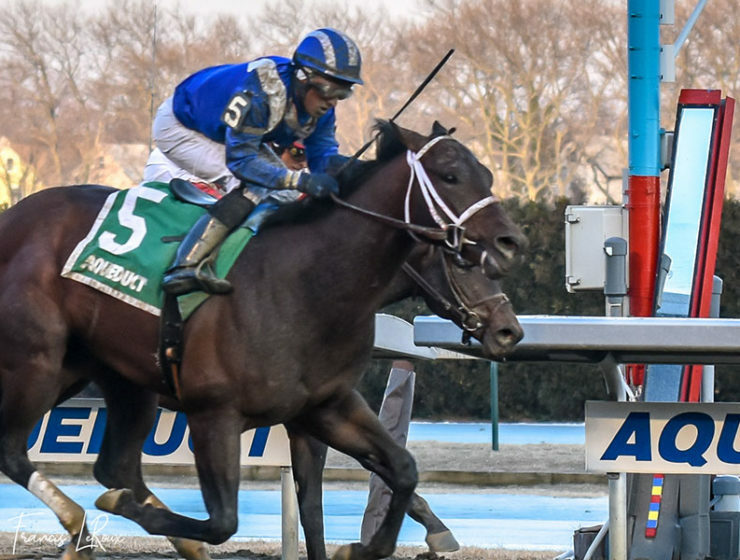 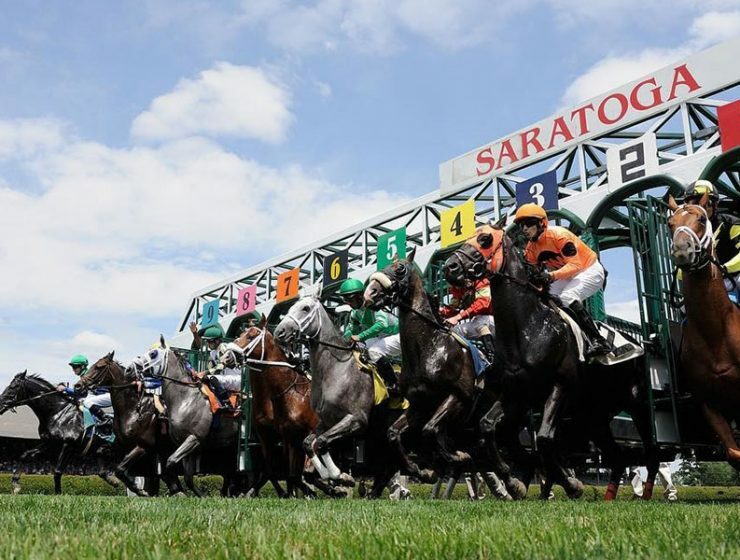 Plans include a reserved seat for all 40 days of racing, in addition to a Saratoga Season Perks card, which offers discounts at on- and off-track locations. 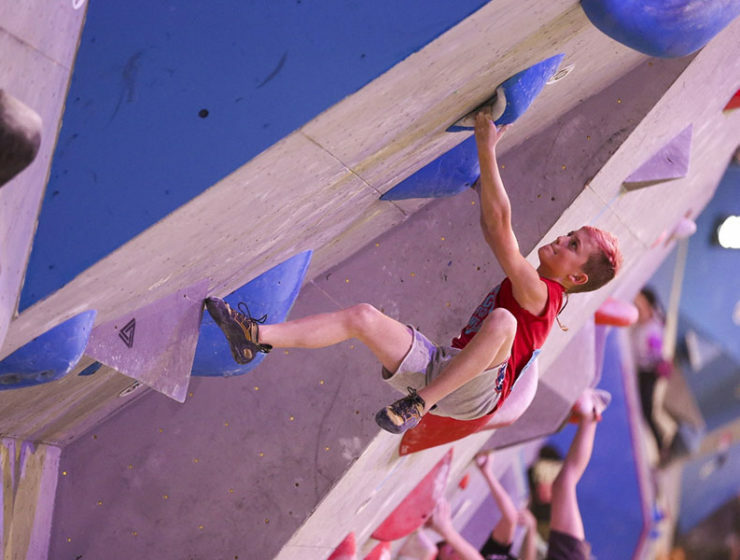 Oliver "Ollie" Huss, competing at USA Climbing's Bouldering Youth Nationals back in February.